Bob concentrates on the following areas: Communications, Harvest House and Life Groups. Bob Noster has been an Elder at Nichols Street Church of Christ since 2000. He is married to Sue Noster and they have 2 grown children and 3 grandchildren. Bob and Sue are both retired. 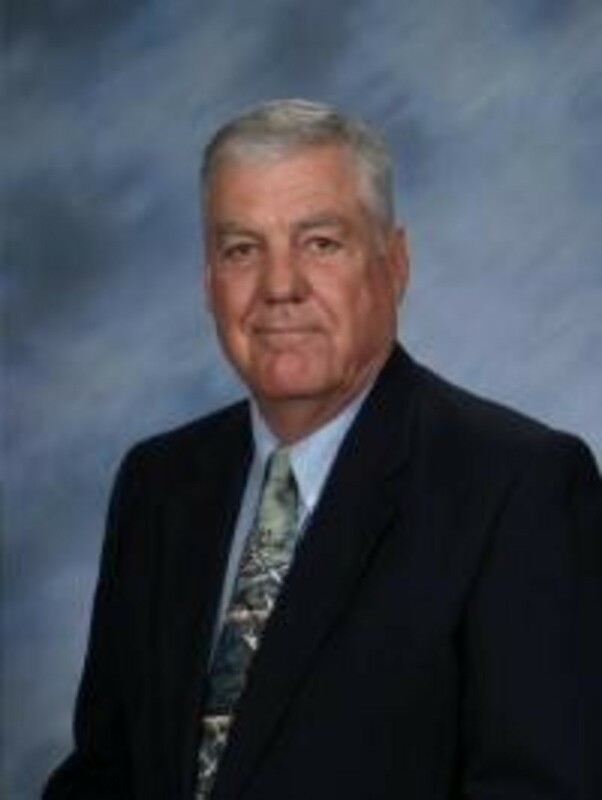 Before he retired, Bob was District Manager for Jackson Electric Cooperative at Bay City. Prior to working for Jackson Electric, Bob was a manager for Central Power and Light, where he worked for 26 years. Sue was an Elementary School Teacher. Bob and Sue have worshiped with the Church of Christ in Bay City each of the 3 times that they have lived in Bay City in their working careers.